In 1989, two people joined hands to pursue a dream. Unbeknownst to them, this dream of theirs became a phenomenal driving force that has and continues to redefine the arts in Malaysia. The duo is none other than husband-and-wife team Dato’ Dr. Faridah Merican and Joe Hasham OAM, Founders of The Actors Studio (Malaysia). Armed with a mission to nurture the arts in Malaysia, they have groomed countless of artistes, created a string of theatre spaces and enriched lives by improving access to the arts. 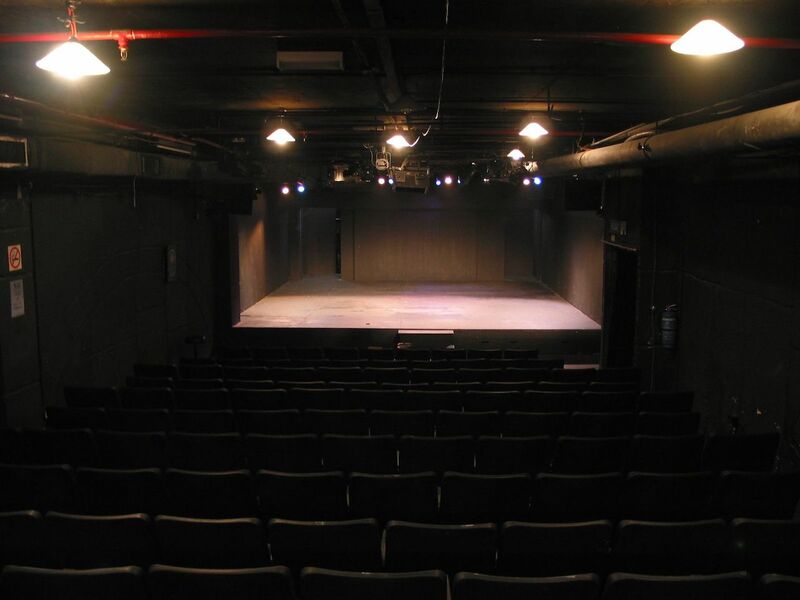 Seven venues on, hundreds of award-winning productions later, The Actors Studio’s expertise remains unrivaled. It has presented almost 600 productions and over a million people have passed through the doors of its theatres.